For many the term ‘smart-casual’ is an oxymoron, attaining that perfect balance without sacrificing comfort or individuality, a laborious task. At People Tree we believe you can have your cake and eat it, whether this be looking great whilst still conscious of sustainable fashion and ethics, or feeling professional without committing to a suit. We’ve prepared a list of our top 5 essential items, guaranteed to have you turning heads from the commute to the water cooler. The staple of any respectable wardrobe; this classic piece consists of one key ingredient: 100% organic Fair Trade cotton. 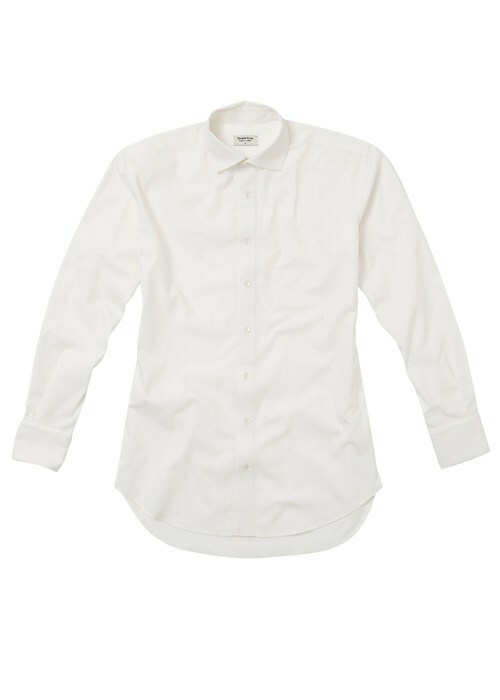 Don’t be fooled by its minimal appearance, the Men’s Classic Shirt in Eco-white is a versatile garment perfectly paired with both jeans and trousers. 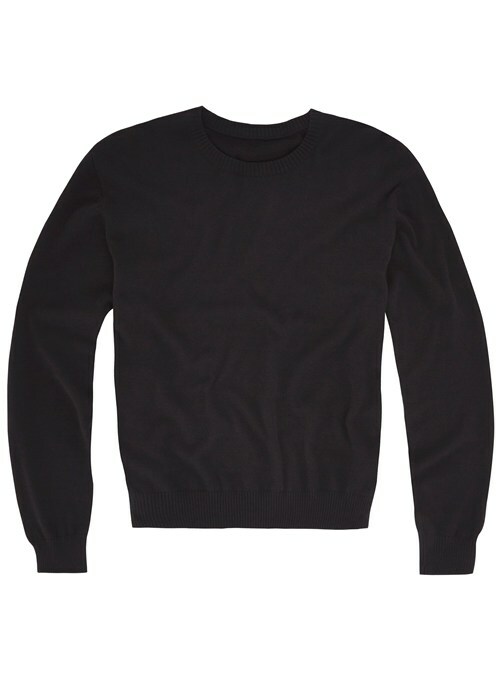 Available in grey and black, the Ethan Fine Knit Jumper is perfect for surviving the chill. Detailed with a ribbed collar, this 100% cotton pullover is a solid addition to your weekday outfit. 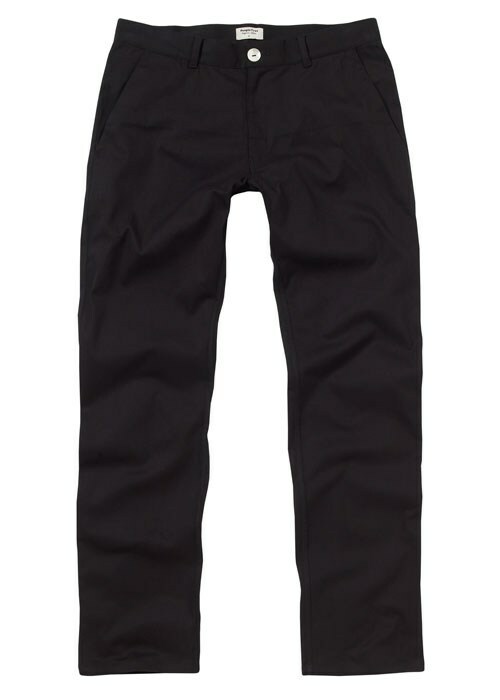 Boasting an elastane blend of cotton and lycra, this timeless straight leg trouser is designed to fit for comfort. Also available in mushroom, the Ewan Trousers add a sophisticated touch to an otherwise uninspired ensemble. 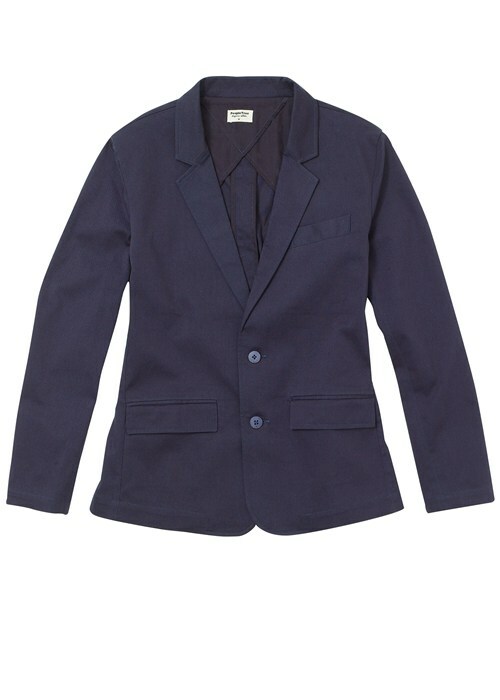 This tailored, smart jacket comes with a handkerchief pocket and 100% natural Corozo buttons (also known as vegetable ivory). A blend of Organic Cotton and Elastane; combined with a white shirt and trousers the Jay Jacket is the epitome of sharp. Fantastic in tandem with our other office essentials, or as a standalone purchase. 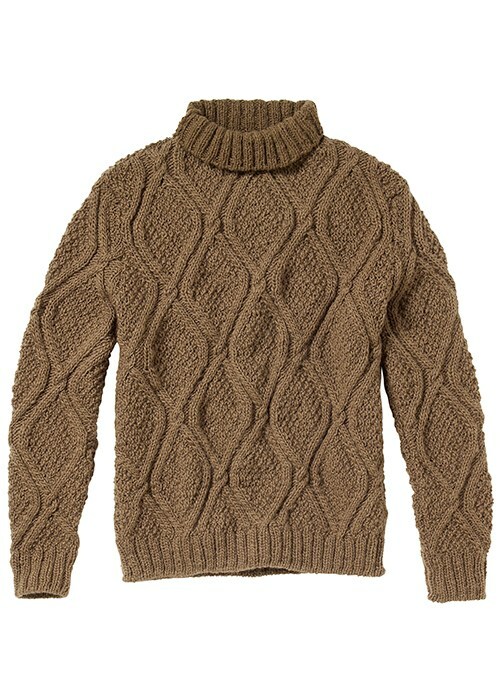 Originally £175, the Brown Joseph Roll Neck is a steal! This chunky blend of wool and merino is as practical as it is stylish. Hand knitted in Nepal, the Joseph Roll Neck is a must have. What are you waiting for?